It is important to know some quotes to support any points you want to make about ‘Sive’ and so here is a list of some important ones from Act 1 Scene 1. 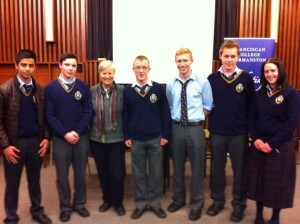 5th year students had a real treat today, in the form of a poetry reading and talk with Mary Swander. Mary is the Poet Laureate for the State of Iowa and is a Professor of English and Distinguished Professor of the Liberal Arts at Iowa State University. Mary read two of her poems for us and described how they came into being. She spoke about her life – she lives in an old Amish schoolhouse – and about her Irish roots. Mary’s most recent publication is a book of poetry, The Girls on the Roof. This is a Mississippi flood narrative. She is also currently touring her play Farmscape. This is a docudrama capturing the changing rural environment. Cathal asked Mary about how she came to be a poet and in response she described her early writing in Georgetown University in Washington DC. Duncan asked her who her own favourite poets were and Mary spoke about her love of the poetry of Emily Dickinson and Sylvia Plath, but her absolute favourite was Elizabeth Bishop. 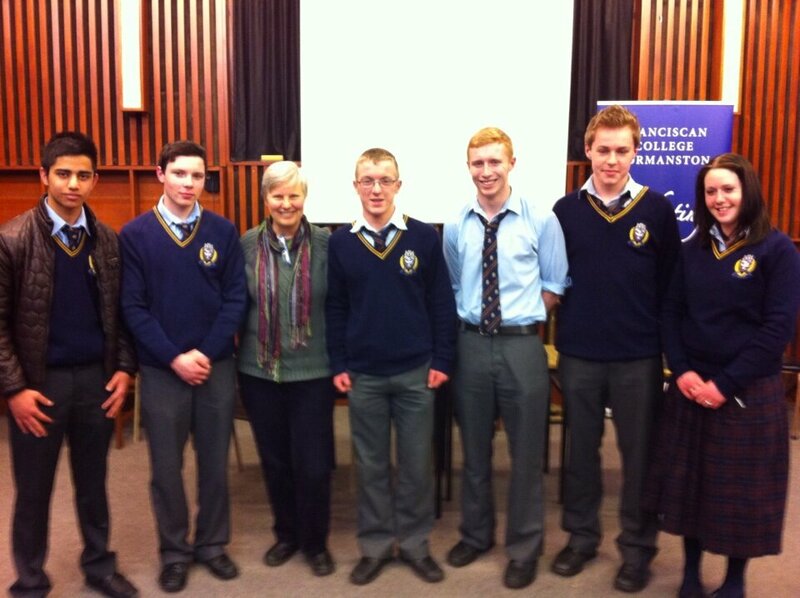 Matthew asked her about her role as Poet Laureate and Mary spoke further about the work that she does today. Overall, it was wonderful to hear her entertaining anecdotes and early life stories. 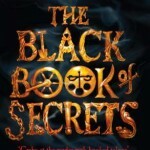 ‘The Black Book of Secrets’ is set in the late 19th century. The main character, Ludlow Fitch, grew up with his cruel alcoholic parents but runs away when they try to sell his teeth for money to buy drink. Ludlow stows away on the back of Jeremiah Ratchet’s horse and cart and arrives in the mountain village of Pagus Paruns. Here he meets Joe Zabbidou who offers him a job and a home. Joe is a pawnbroker but rarely makes any money. He owns a poisonous frog with yellow spots. After a period of time, Joe invites people individually to his house and tells them to confide their deepest darkest secret which Ludlow writes into a black notebook. In return, Joe gives quite a substantial payment and swears never to tell a soul. Soon the whole town who were in debt to Jeremiah Ratchet begin to pay him back. This does bot suit him as he was always owed favours as well as money from the locals. Jeremiah turns sour on Joe and tells tales about how he has told their secrets. Joe is innocent and has done a lot for the village but the community is fickle and tries to drive Joe out of the village. 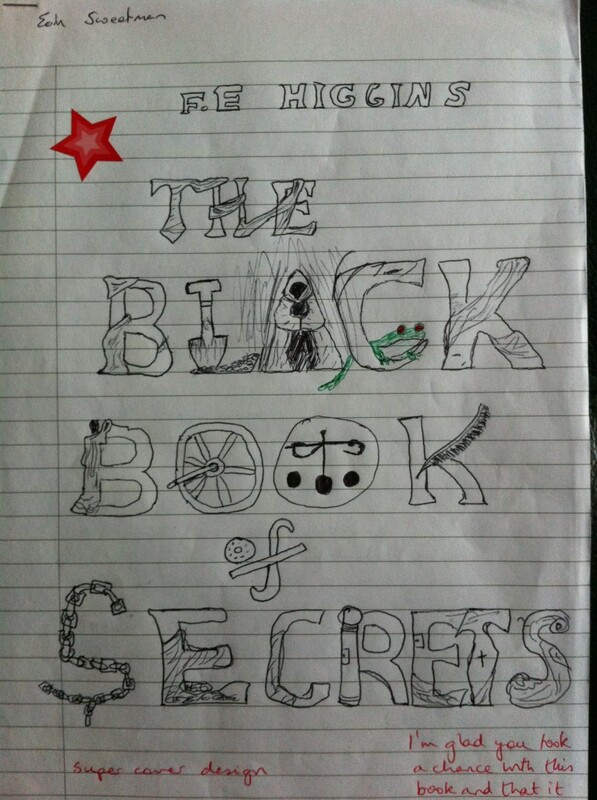 On the night Joe is about to leave, Jeremiah tries to steal the Black Book of Secrets. While stealing it, he decides to take Joe’s beloved frog just in spite. However, the frog bites Jeremiah and he dies. Joe and Ludlow run away for days and nights. Eventually they reach a secret place where Joe keeps all the black book of secrets he has written. He asks Ludlow to be his apprentice and eventually takes over from him. Joe is a reserved man, and throughout his and Ludlow’s time together, he prefers to let Ludlow figure things out for himself if he can. Joe is a generous man but Ludlow finds he has many secrets to hide himself. Joe’s secrets unravel as the novel goes on. Ludlow is the main character. He has some of his parents’ bad stealing habits but Joe recognises the good loyal boy under a skin of petty crimes. For Ludlow, the trust he places in Joe is questioned many times but Joe always comes out on the good side. I would recommend this book to everyone with an interest in reading. At first glance the book may seem dark and you may not think it is your type of book, but stick with it. It has opened up a different type of book for me. Thanks very much Eoin for that review. Well done, and no doubt you have encouraged many readers to pick up this fascinating book. Once again, this month we are encouraging all members of the school community to read the same book at the same time. This month’s suggestion has come from Eoin Sweetman, 5th year and certainly seems like a fascinating book. 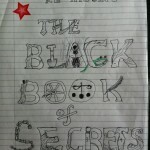 It is called ‘The Black Book of Secrets’ by F.E. Higgins. In this book, Ludlow Fitch arrives at a remote village in the dead of night. Ludlow becomes the apprentice to Joe Zabbidou, a pawnbroker who buys people’s secrets. 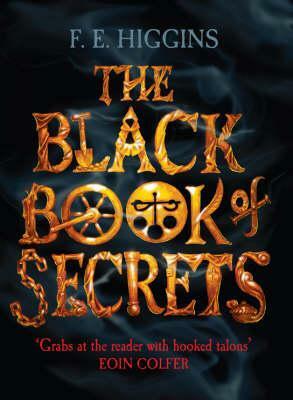 Ludlow transcribes the secrets into a leather-bound tome – The Black Book of Secrets. He longs to trust his mentor but Zabbidou refuses to disclose any information about his past experiences or future intentions. The opening of the novel is particularly nightmarish and it is sure to keep readers gripped until the very end.